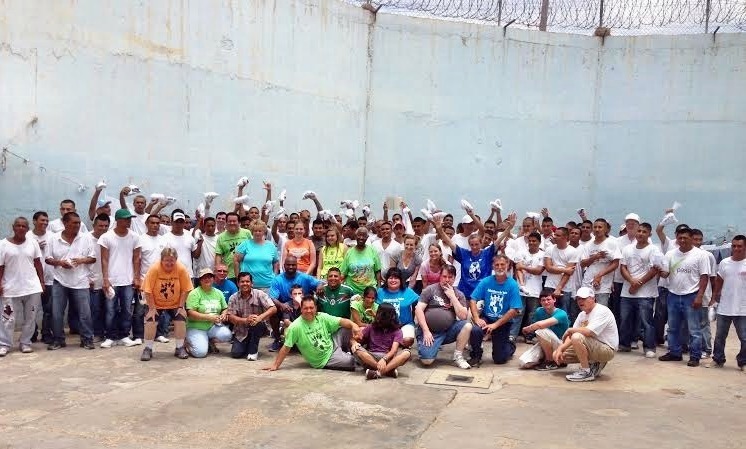 Since 1992, we have been ministering and helping the men’s prison in Acuna, Mexico. The prison decided to shut down in 2016 for the safety of the men. The prison consisted of 150-180 men. We saw hundreds of men saved, baptized in the Holy Spirit and healed. Twice a year, for 24 years, our team from the USA ministered in song, dramas and preaching the word during our mission trip to Acuna. We also prepared gift bags with toothbrushes, tooth paste, soap, shampoo, socks, ball caps, crackers and candy to bless every man. We were privileged to give out Andrew Wommack books in Spanish to many of the men in prison, thanks to Andrew Wommack Ministries.